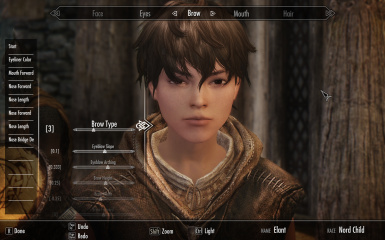 Enables compatibility with ECE/Enhanced Character Edit features (facial sliders, basic expressions, Vertex Edit) for those who want to edit children themselves. Project Rainforest LE - A Tropical Climate and Environment Overhaul Aeta-specific compatibility patch comes with this mod (OPTIONAL). 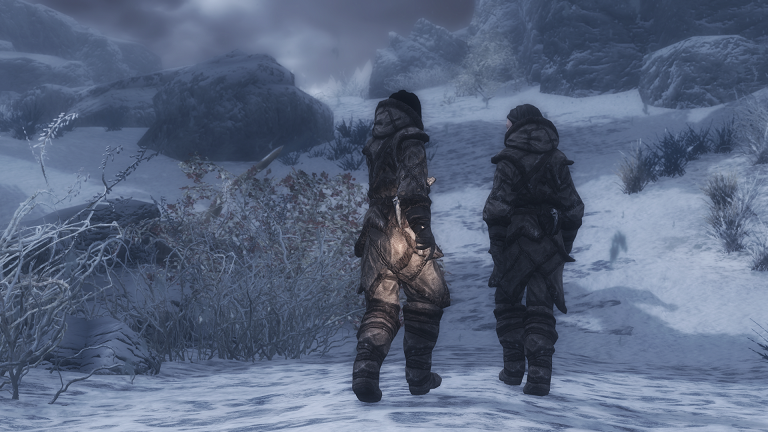 Vanya and Nenya - Adoptable Snow Elf Twin Girls This mod absolutely will not work without RS Children! Don't even try to use without it! 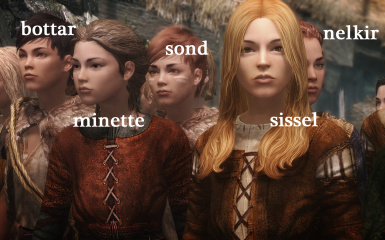 You don't have to ask for permission to create your own follower/mod/etc. from this, however please respect the permissions from the original authors I've credited! If you seek to use some assets, please check their policies first just to make sure! You'll find credits as well as links listed at the bottom of the page. I've tried to make it and convenient to click through. 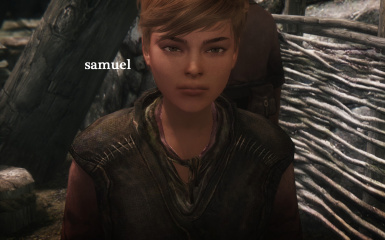 Going forward, as for patches for compatibility with other mods, whether it be faces or gameplay adjustments that affect the RSChildren.esp(s)--I plan to release my own for organization's sake and consistency. I'd like to eventually consolidate them into a single installer provided on this page as well. However, anything is subject to change. Thanks to all of the creators who granted me permission to use their works! You can check the bottom of the page for links to their contact info or mods. 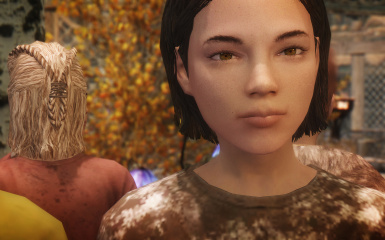 and its DLCs, drawing inspiration from DreamBurrow's really adorable children! 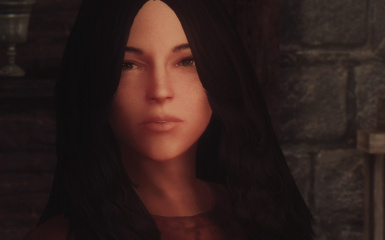 This mod overhauls all vanilla children NPCs' appearances to fit into the world of Skyrim, somewhere between a modded and a lore-friendly one. 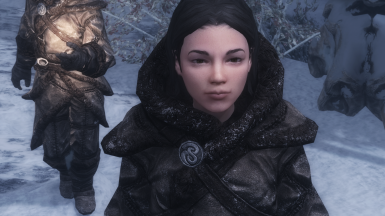 It's a script-free mod that gives them different faces and some custom outfits to make them a little more unique, using meshes, textures, and the CK to put them together. 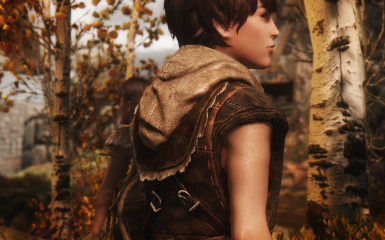 For avid character creators, this mod might serve as a nice base to build your own children from. 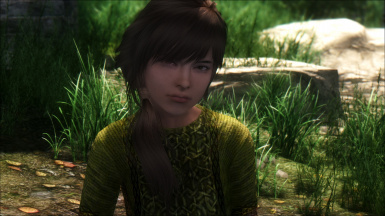 It uses the female Enhanced Character Edit head for both boys and girls, so you can mashup your own textures while being able to use many sliders to edit heads with (thanks to ECE & RM), and replace the heads with your own. 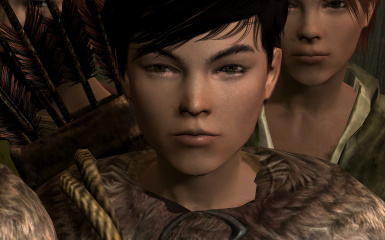 The child races are also kind of playable (but will never be extensive or complete), and I recommend it only for those who simply want to run around and take screenshots as a child character, though I've seen reports of people playing without issues. YMMV! 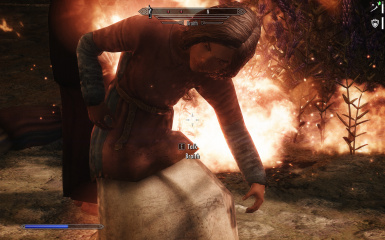 July 3 Added a patch for Beyond Skyrim - Bruma. June 23 Update for RSChildren (RSChildren Update - 170623), under "UPDATES". 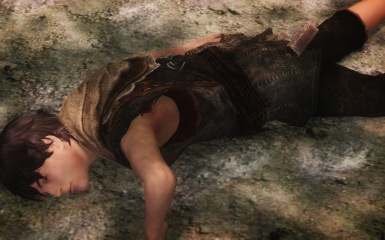 June 18 Update for RSChildren USLEEP Patch (RSChildren USLEEP Patch - 170618 Fixed), under "UPDATES". Hi everyone, sorry it's been so long!! 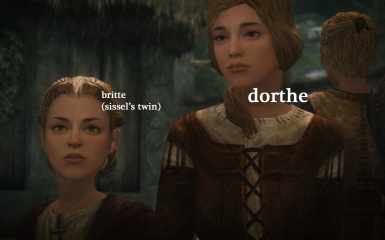 I started setting up my game again about a week ago, intending to play, but it inevitably led me back to fixing up the mod first. The previous version needed a lot of patches. I think I have a better grasp of things now and I've consolidated some important records into the main .esp file. This version should eliminate the need for the _NonPlayableOverride and some other .esps. 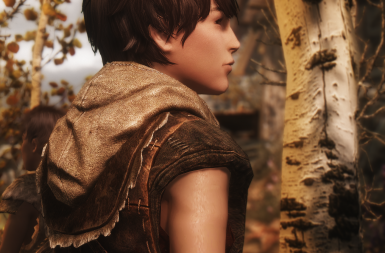 For now, I'm planning to play casually and patch the kids from mods as I go along and eventually combine the face patches into a single installer. And also make those children patching guides. 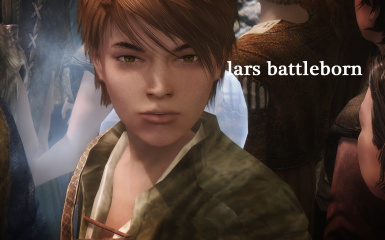 Requires Hearthfire & Dragonborn DLC (or Skyrim LE). Please don't manually install this unless you like having a bad time!! I recommend Mod Organizer. Simply download and follow the prompts. NOTE: Those who have older versions, please do a clean install just to be sure! 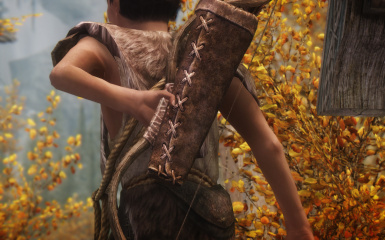 Immersive Children - Makes children non-essential, but also corrects the bugs that follow such as children not using proper animations, etc. 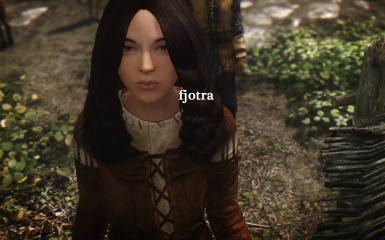 The only non-essential children mod right now that offers the most support. Prince and the Pauper (PNP) - Adds more variety to what the children wear, so you don't see 20 of them wearing the same thing! 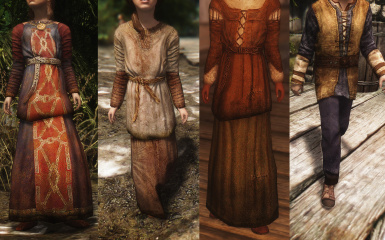 Gamwich's "Rustic Clothing" - A texture replacer and an absolute requirement that is compatible with PNP, as well. It's included in PNP's installer. 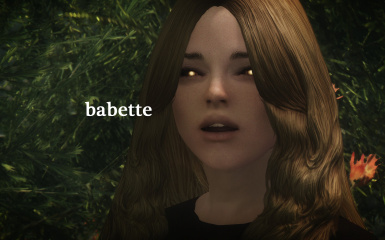 If you simply want the retextures, you can get them underneath the "Optional" files on this mod's download page. Q: I'm using XPSME and have low frame rate drops when around children, why? Download the XPSME skeleton for RS Children here and see if it helps. Q: If I'm using the old version (1.1.0), how do I upgrade? It's recommended you make a save game in a cell without children first. Then, uninstall the old mod's files (or at the very least, all the .esps and .esm). Then, download the 1.2.0 installer and install. Afterwards, grab the RS Children Update - 170623 in the Downloads tab, (and the USLEEP file if you play with that), and copy the files within to the Data directory, allowing it to overwrite the old files. 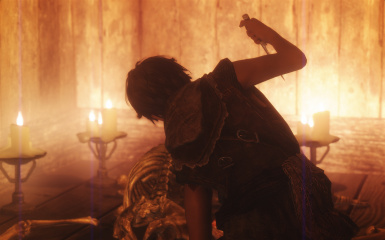 Q: Where's the Killable Children/NEC Patch? Don't need it; just use Playable patch, it does the same thing. 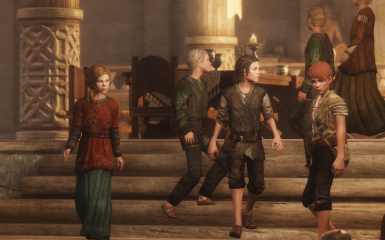 Or, try the Immersive Children instead which fixes the bugs KC/NEC/Playable/any unticking of the "child" flag a mod introduces, though it requires that you patch the mod with SkyProc. 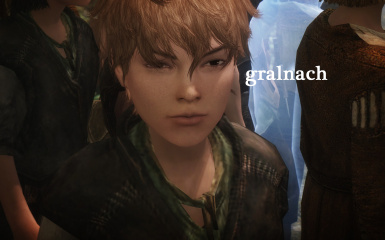 Q: Beast and elven races. Where? I've thought about this several times, but right now it's not in the plans, sorry! 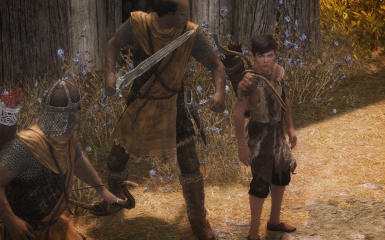 There are nice adoptable beast and elven children mods already, and you can easily create elves using RM/ECE alone. I think something like that could definitely an expansion of sorts, but I'll leave that for someone else to take up. Q: What's in the plans? A good FAQ, and my to-do list. Aside from the guides, just character patches for the most part. 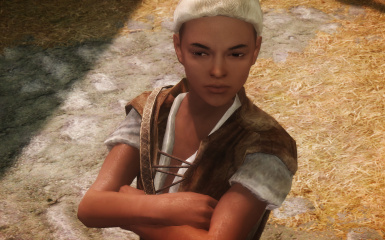 Q: Neckseams on children are still apparent when I wear <clothing/armor>, and a lot of eyebrows are showing up higher than they should be. Why?! Again it was never meant to be a playable race, so please understand that these issues won't be fixed. 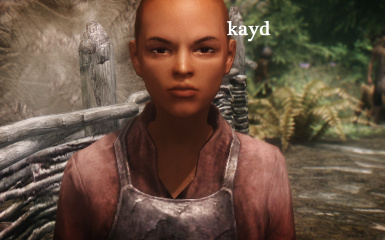 However, there's another children's mod if you look on the other site, that might be exactly what you want (search for Skykids). 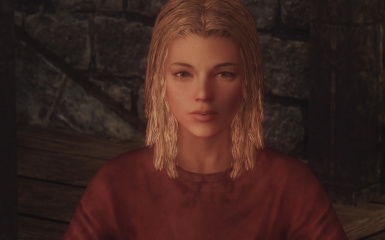 Q: Is it possible to be bitten and turned into a vampire with the Nord child race? 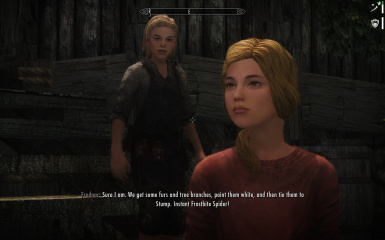 I've had experience with custom races, and the answer is sort of no. 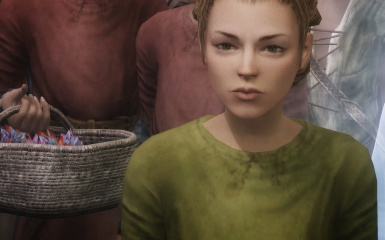 You still get all the effects of a vampire, but you are not recognized as one within the game, and you cannot feed, although you can blood starve. You can fix this by contraction the vampire disease, and once you "get it", close the game. 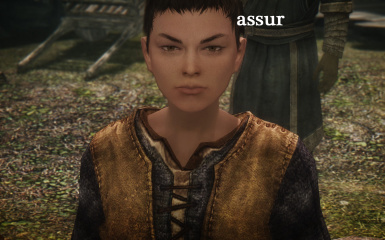 Then open up creation kit, load up the mod and navigate to Character > Race > NordRaceChild, then double click on it. Open up NordRaceVampire as well, then copy the stack of keywords on the right in the NordRaceVampire race over to the NordRaceChild. Then do the same with specials. (Might as well allow some more functionality as a child here as well using the checkboxes if you will be playing the whole game as a child.) 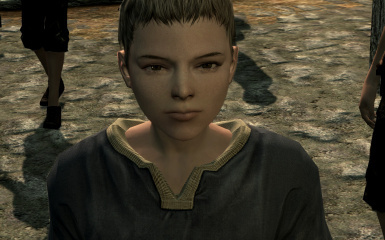 If at any point you are going to start a new game, you will have to reset the NordRaceChild. 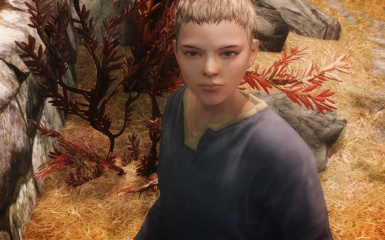 Furthermore, if you don't want to risk any weird effects on other children, duplicate the NordRaceChild and rename the duplicate to NordRaceChildVampire, then do the same all over. 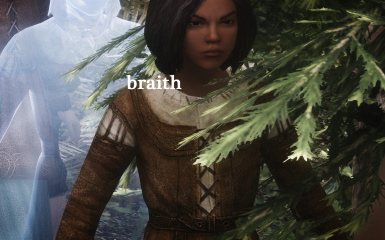 Then once your in-game, use the command: "player.setrace NordRaceChildVampire". This may not work if you are being a vampire lord or any transformation mods.